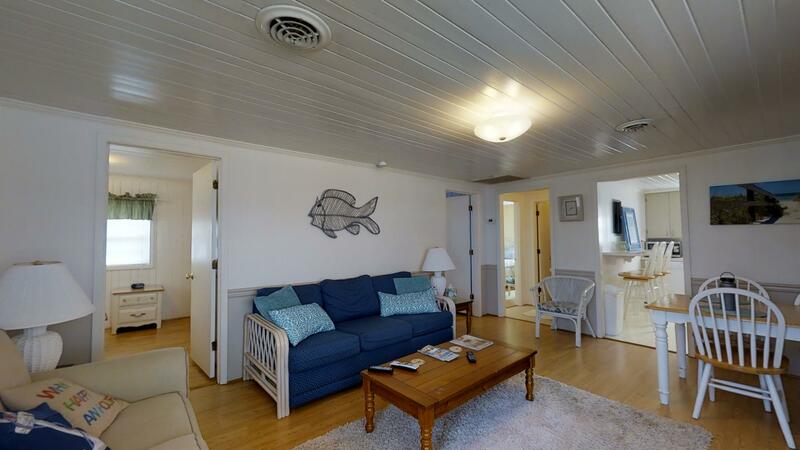 Make vacation memories at this beach house. 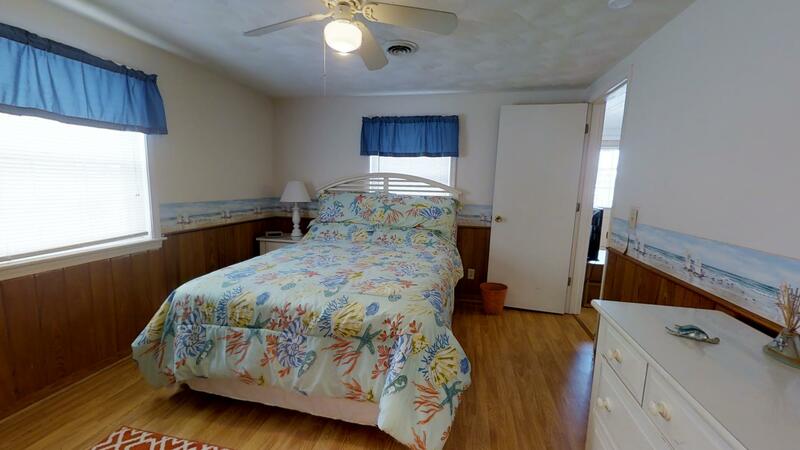 Located in the Cherry Grove community, it is a short walk from many popular spots including the beach, pier and local restaurants. 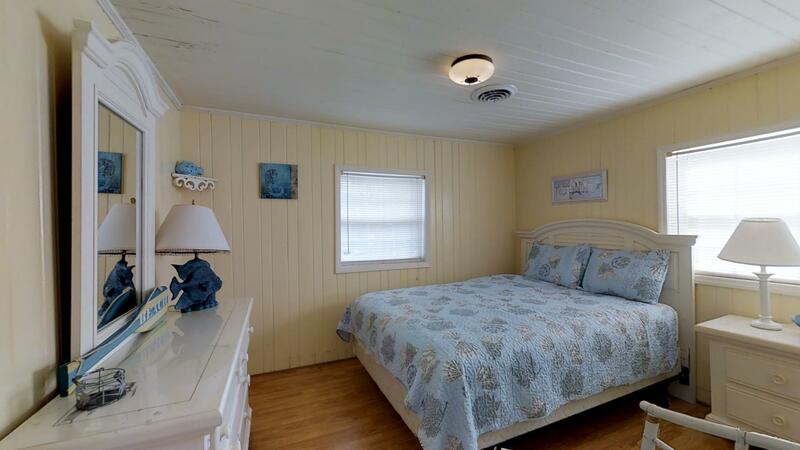 Featuring 4 bedrooms with a queen bed in each room along with 2 full baths, it can comfortably sleep up to 8. 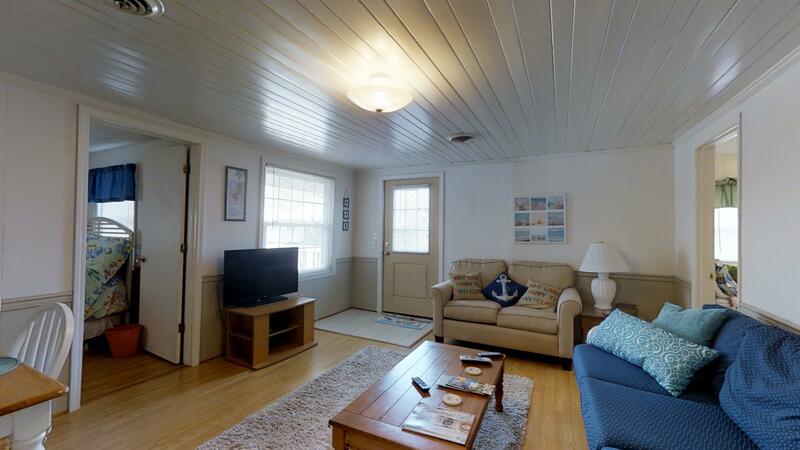 Spacious and airy, you’ll feel right at home in the JJ Beach House. 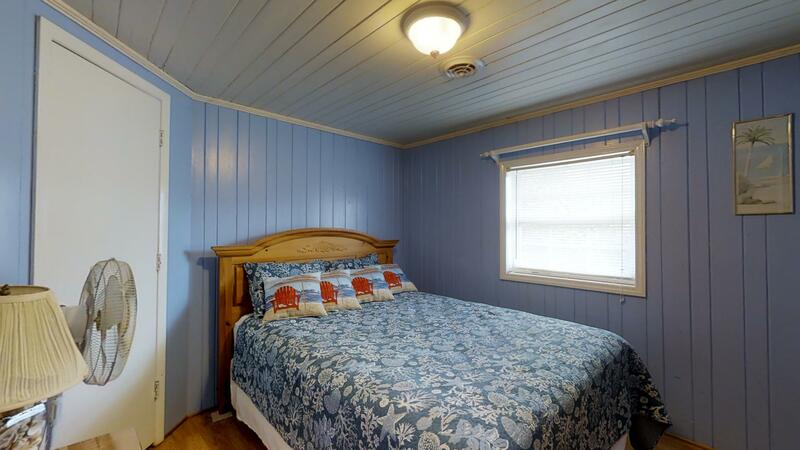 Its beach décor includes white walls accented with shades of blue, green and yellow. 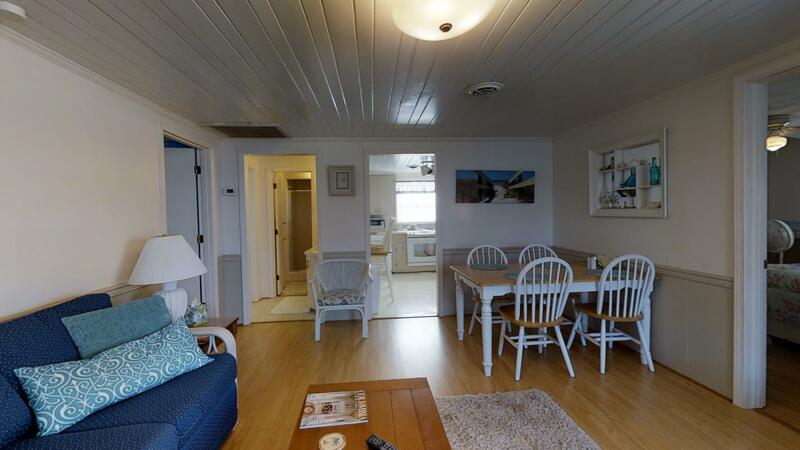 With a fully equipped kitchen, you can prepare a home cooked meal on vacation for the entire crew. 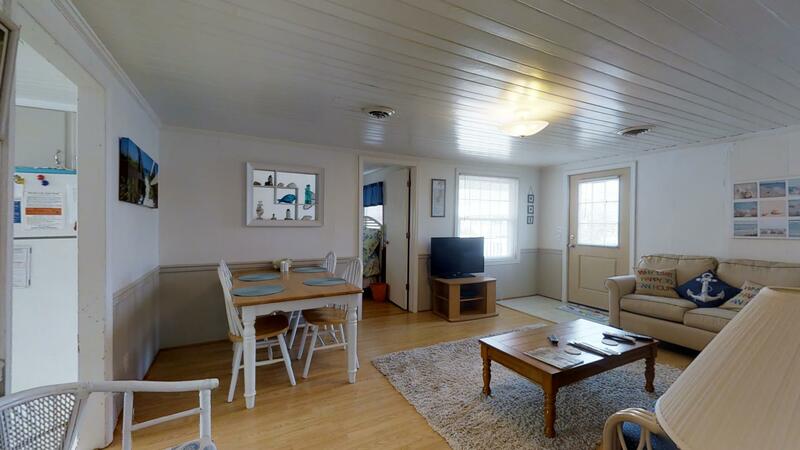 Eat indoors in the dining room or take your meal outdoors where you can eat while watching the sunset. At night, wind down by watching a television show on its cable tv or bring along your favorite DVD for the family to enjoy. 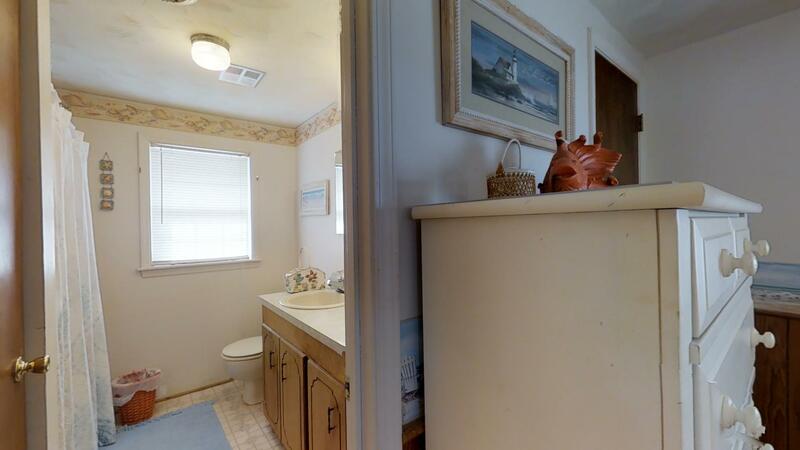 Other amenities offered at this vacation rental include a Keurig brewing system, covered parking and a large, furnished sundeck. 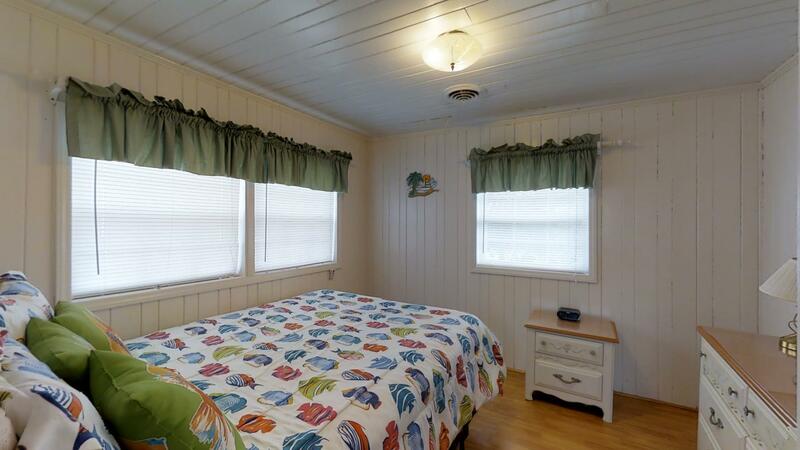 Just 2 blocks from the beach, it is convenient to lots of outdoor fun. From jet skiing to fishing, you’ll enjoy an array of watersports and activities while on vacation. 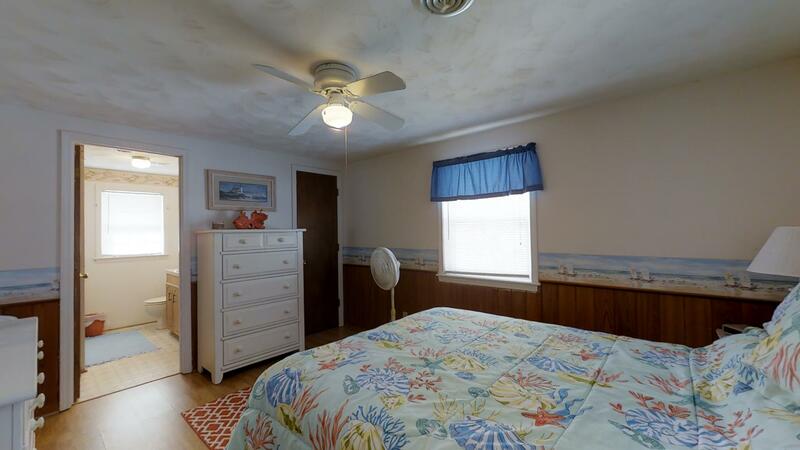 With a quality central heating and air conditioning system. 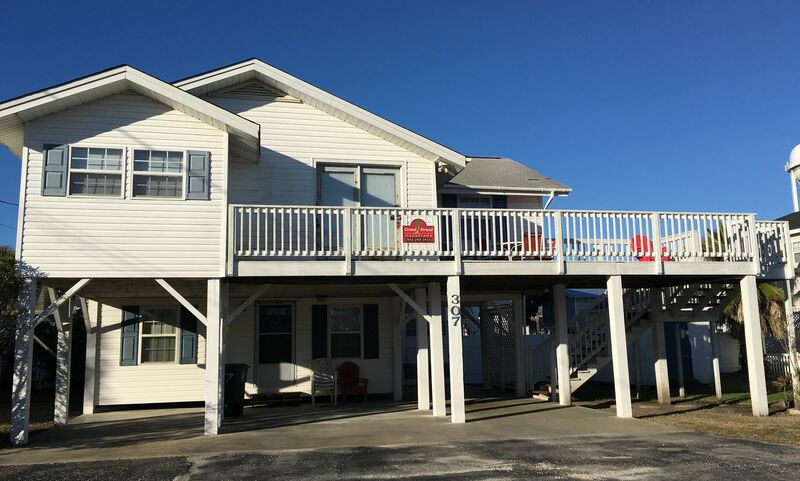 JJ Beach House offers access to everything a North Myrtle Beach vacation has to offer making it a great option for families.